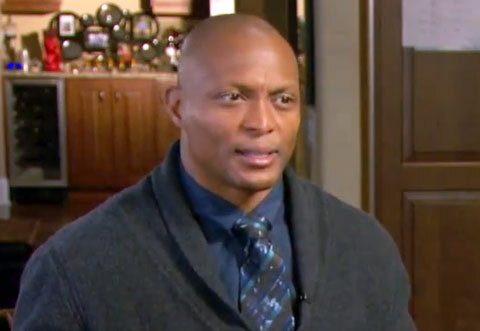 NEW YORK — Former NFL running back Eddie George is about to step onto a whole new stage: Broadway. George will be performing in a seven-week stint of the Broadway musical Chicago, playing the role of lawyer Billy Flynn. George will make his Broadway debut on Jan. 11. Source: Bleacher Report. PFP Sports & Celebrity Talent Agency is a booking agent for motivational sports speakers and celebrities. If you would like to book football speakers or NFL stars like Eddie George for a speaking engagement, personal appearance or special event, you can request Eddie George agent and speaker information from PFP Sports & Celebrity Talent or call 800.966.1380.